I’VE ALWAYS HAD A THING FOR NUMBERS! I can still remember the combination to the bicycle lock I had when I was in grade school, and I can tell you the phone numbers that were in my address book from 30 years ago. Being passionate about numbers, a career in bookkeeping was a natural fit. Yes, I LIKE BOOKKEEPING! I enjoy organizing, planning, and keeping my clients updated on the very important financial aspects of their business. After all, you can’t run a successful business without knowing the numbers. 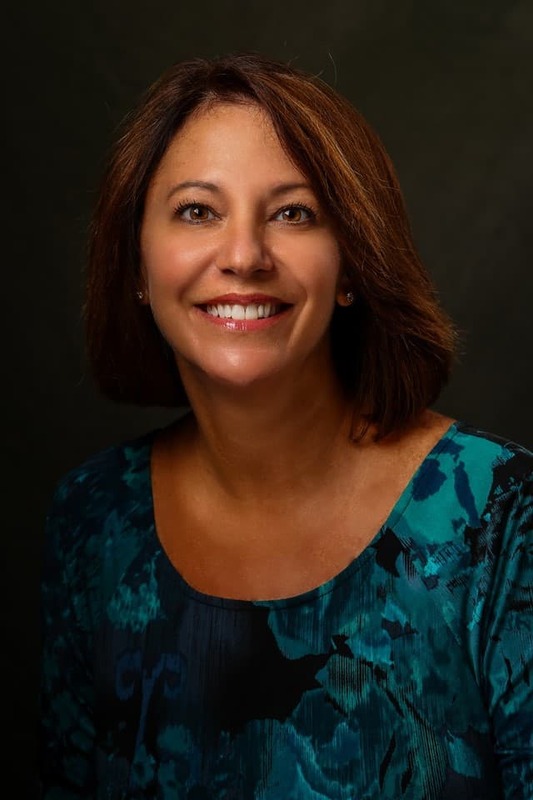 My professional career spans over 30 years of bookkeeping experience, and I’m a certified QuickBooks® ProAdvisor. I specialize in working with small business owners, busy professionals, and retired individuals who are struggling to get their financials in order. I help them with invoicing, accounts payable, accounts receivable, bank reconciliations and more. 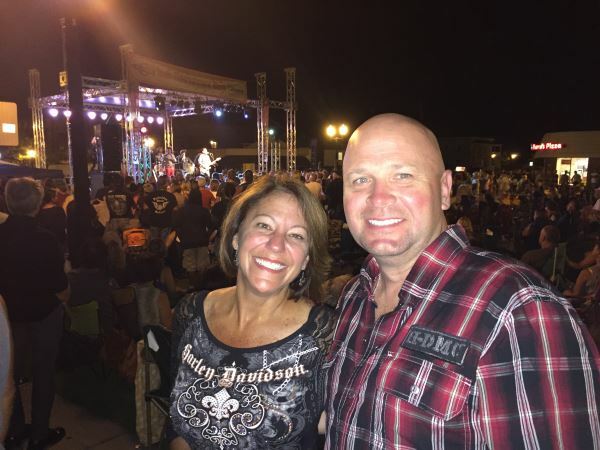 I’m always eager to take on new challenges, and I continue to further my knowledge by attending classes, seminars, and webinars on a regular basis, in an effort to keep up with the latest technology and best industry practices. 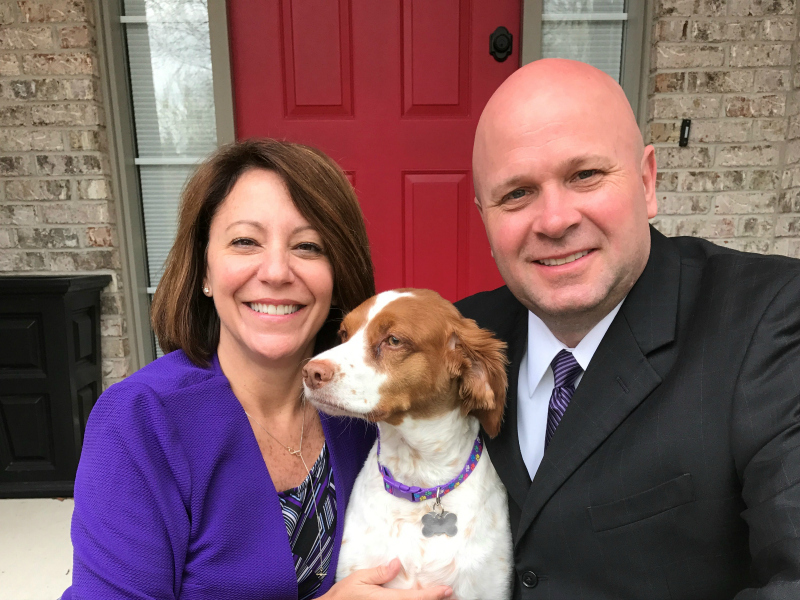 I live in Howell, Michigan with my husband Dan, and our dog Bella. 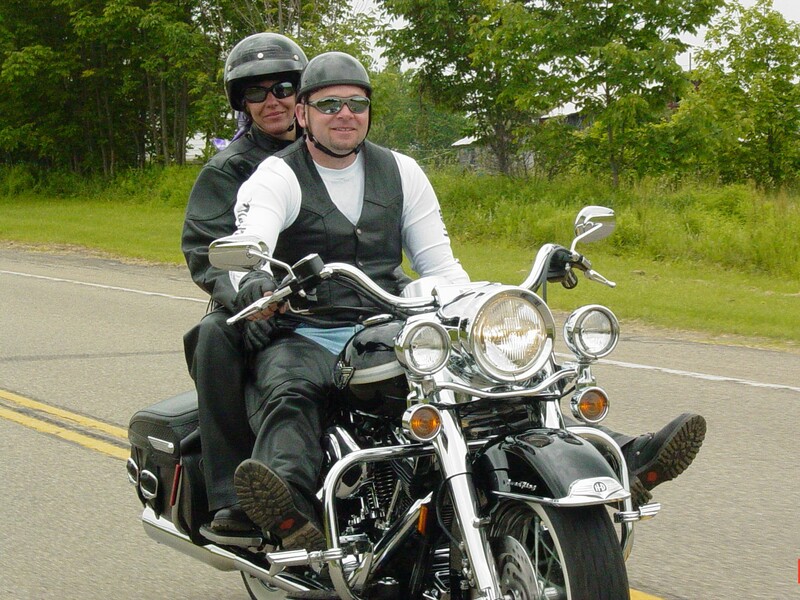 When I’m not busy working on my client’s bookkeeping or volunteering, you might see me cruising around on the back of my husband’s motorcycle, walking with my dog, or having lunch in downtown Howell with a special friend. I love the ocean, sunsets, and fishing, so it’s no surprise that my very favorite place to be is in Islamorada, Florida! For a no-cost initial consultation, give me a call at (810) 229-8991. Being active in the community is very important to me! I take pride in my community! 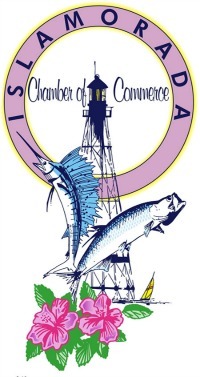 I’m a Chamber of Commerce member in Howell, Brighton, Hartland, Houghton Lake, and Islamorada. 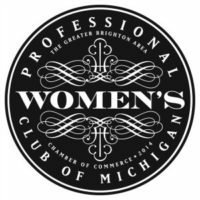 I’m also active with the Professional Women’s Club of Michigan, Businesses Give Back, and Grace Lutheran Church. 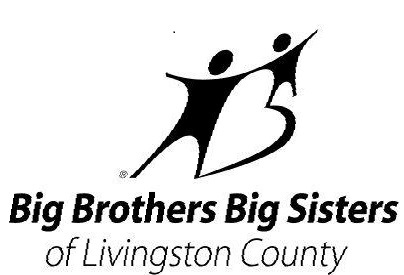 My community service includes being a Development Ambassador for Livingston County United Way, a volunteer for Big Brothers Big Sisters of Livingston County, and other local charities.